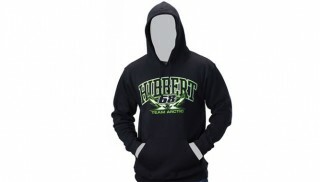 The All-New Tucker Hibbert Sportswear line of hats, shirts and hoodies is available now from Arctic Cat, with styles that are inspired and designed by the all-time winningest snocross champion. Fifteen items are included in the new line and feature an assortment of knitwear, caps, shirts and hoodies for men, women and youth, all adorned with the No. 68 made famous by the legendary Team Arctic racer. 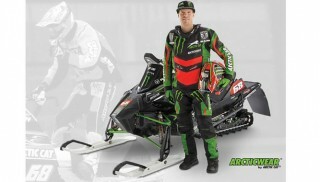 These items are available at your local Arctic Cat dealer, and through the Arctic Cat online store at www.store.arcticcat.com.